This was an excellent option - considering how it would be a lot more inconvenient to have to travel to Mutianyu by ourselves. Affordable trip with a great guide - Michael was very knowledgeable and helpful with our requests. He was also prompt in calling us the day before the trip to arrange our pick up timing. Would recommend this! Booked my tour 2 days before d-day. Abit upset because the given phone number is not contactable and the given meet-up location is not too accurate but overall good experience throughout the whole trip to Mutianyu. Our local tour guide 小周 is so nice, patient as well as helpful. Definitely recommend this to those that wanted to make a trip to Mutianyu Great Wall. Booked my tour 2 days before d-day. 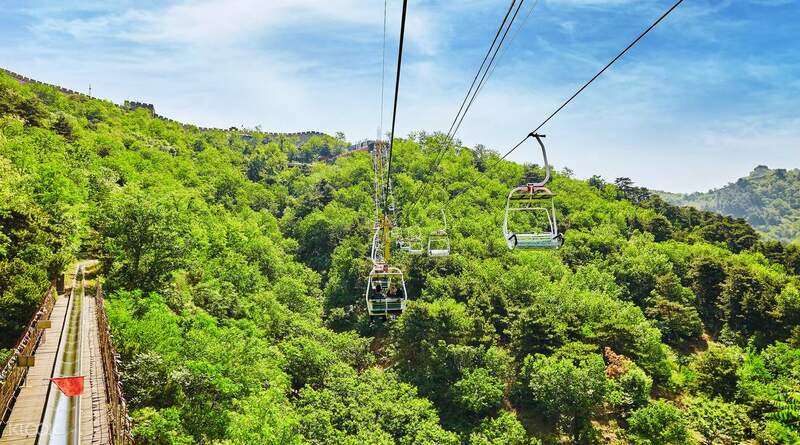 Abit upset because the given phone number is not contactable and the given meet-up location is not too accurate but overall good experience throughout the whole trip to Mutianyu. Our local tour guide 小周 is so nice, patient as well as helpful. Definitely recommend this to those that wanted to make a trip to Mutianyu Great Wall. Had booked Beijing Mutianyu Great Wall morning bus tour round trip with lunch with Klook. 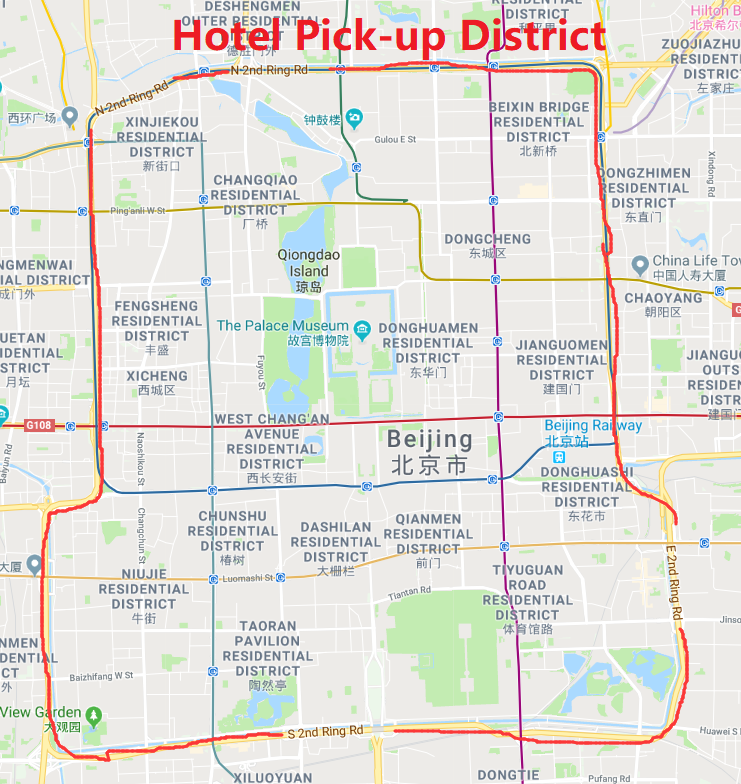 We where staying at season park service apartment at Dongzhimen inner street our pick up point was at Swissotel which was 900 mtrs away which is located near Dongsi Shitai sub way station. The tour operator was Mubus with different guides with language preference we had opted for English. 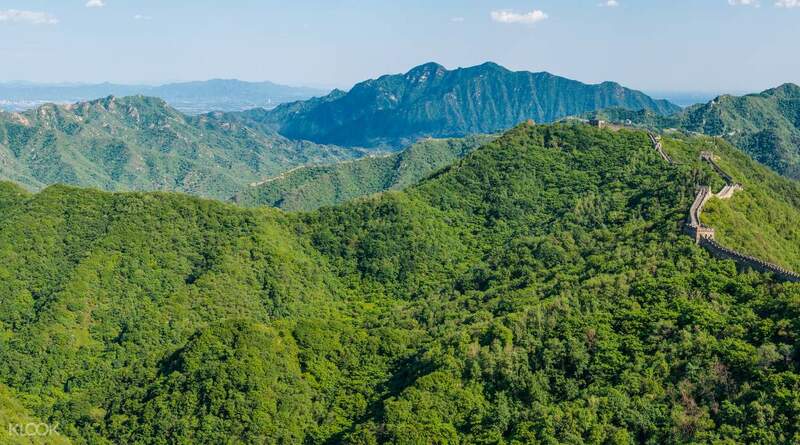 It started as per schedule at 7:30 we reached the Great Wall by 9 Mutianyu wall is less visited by tourist unlike Badaling Great Wall as it is accessed only by bus where as you could reach the Badaling both by train and bus. Our guide Ms Claire was an excellent guide had explained in detail how to go around the wall and how to get the cable car or the chair lift which costed 100Rmb single way and 120 Rmb both ways. They gave us 4 hrs time to explore the wall and to be back by 13:30 for lunch and we departed by 14:00 as per schedule. Overall it was an Good trip with klook and having a guide like Ms Claire was even better even while coming back she explained everything about the life and history of Beijing and where to visit and shop. 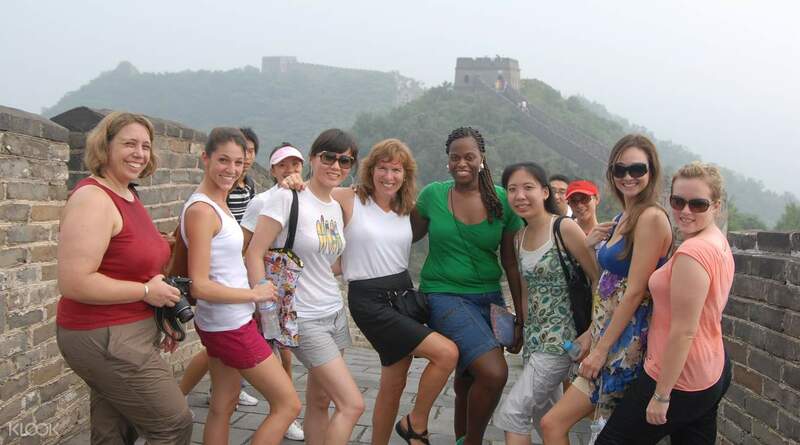 Had booked Beijing Mutianyu Great Wall morning bus tour round trip with lunch with Klook. 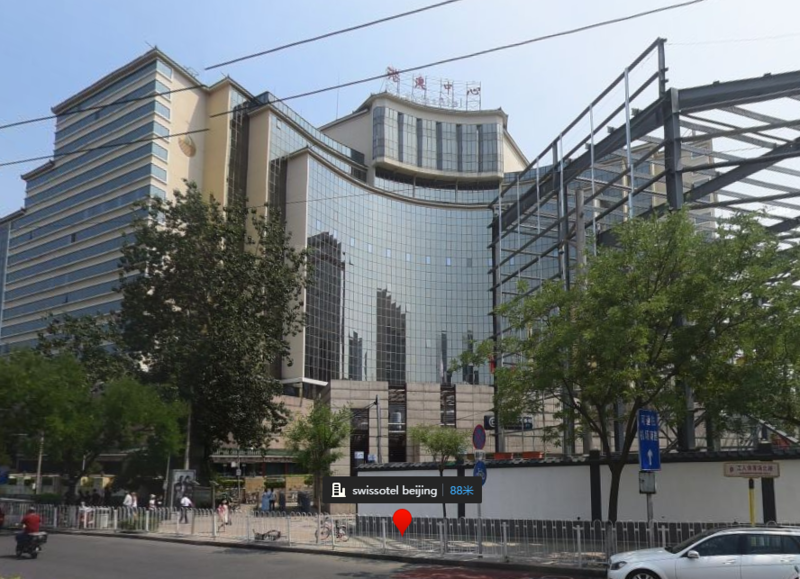 We where staying at season park service apartment at Dongzhimen inner street our pick up point was at Swissotel which was 900 mtrs away which is located near Dongsi Shitai sub way station. The tour operator was Mubus with different guides with language preference we had opted for English. 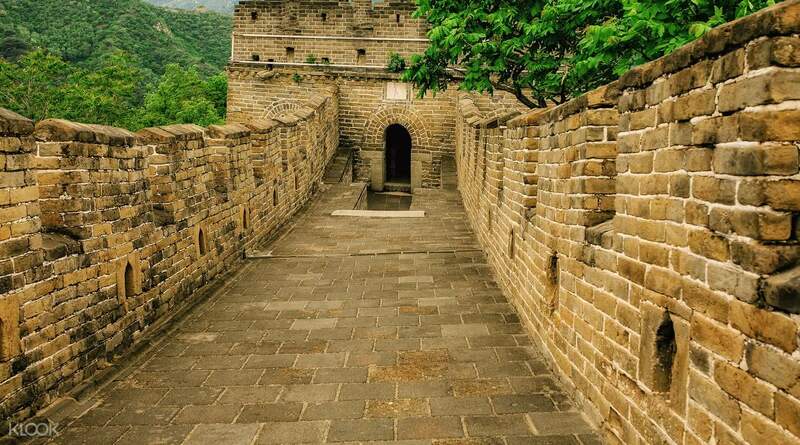 It started as per schedule at 7:30 we reached the Great Wall by 9 Mutianyu wall is less visited by tourist unlike Badaling Great Wall as it is accessed only by bus where as you could reach the Badaling both by train and bus. Our guide Ms Claire was an excellent guide had explained in detail how to go around the wall and how to get the cable car or the chair lift which costed 100Rmb single way and 120 Rmb both ways. They gave us 4 hrs time to explore the wall and to be back by 13:30 for lunch and we departed by 14:00 as per schedule. Overall it was an Good trip with klook and having a guide like Ms Claire was even better even while coming back she explained everything about the life and history of Beijing and where to visit and shop.